As a tech blogger, I often have to take screenshots or make screencasts of software that I’m reviewing. Now, screenshots are easy and most operating systems have built-in methods of doing so and then there are excellent freeware applications also to edit images. If nothing else, a simple “Print Screen” works almost always. But, screencasts are a totally different ballgame. 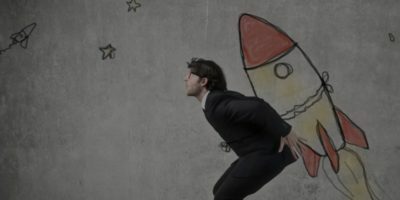 None of the operating systems that I know of come with software to create screencasts and the third party solutions are either expensive or simply not worth the effort. 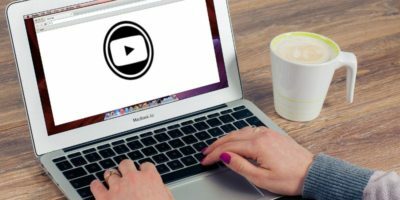 Videos are also difficult to take, edit and store and that is probably one reason why we don’t see too many bloggers making use of this awesome medium. 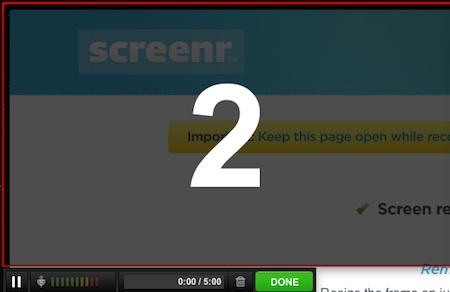 The latest tool that I’ve come across in the screencasting genre, Screenr, might just change my opinion, though, and I can definitely see myself making use of it. 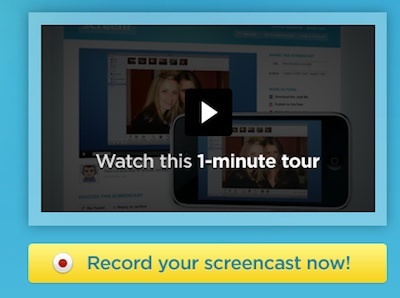 Screenr is a cross platform web based tool that let’s you make screencasts that can be played almost anywhere, including on mobile devices such as the iPhone. The best part about Screenr is that it is an absolutely no-configuration-required service and doesn’t even require one to register to use it – Just click on the Record button on the homepage and sit back and relax. 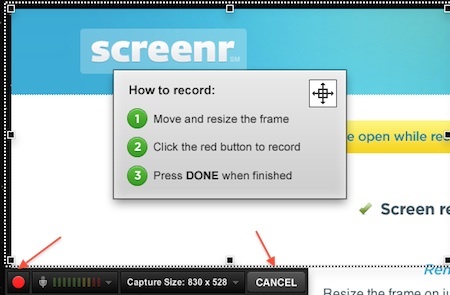 Before Screenr can start recording, though, it requires you to select the portion of the screen that it’ll record. Use the small squares along the dotted line to re-size the window and click the red button to start recording. As soon as you click the Record button, the Cancel button transforms into a green button that says Done and after a short 3 second countdown the recording begins. Only the portion of the screen that you’ve selected will be recorded and you can even pause the recording for a while if you want. 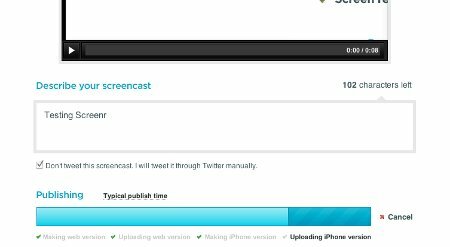 Once you’ve completed making the screencast, click Done and you’ll be taken back to the Screenr site where you can describe the screencast that you made and optionally tweet out a link to your Twitter followers to look at it. If you don’t want to tweet the screencast link, check the box that says so and click the Post It button instead. Screenr will require you to enter your Twitter credentials now. 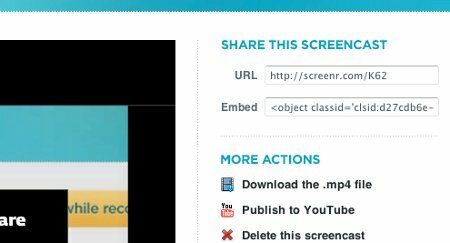 Screenr makes a web version of the screencast and uploads it to it’s website and while the you’re waiting, an iPhone optimised version of the screencast will also be created and uploaded for all your iPhone wielding friends. You can now either choose to embed the screencast on a webpage or just tweet out the link to the page to all your followers. One limitation of Screenr is that it only lets you make screencasts of a maximum of 5 minutes, but I don’t think that should be a big problem for most people and since Screenr lets you download the MP4 files, stitching them together is always an option if you want a longer video. All this in a free tool, and you won’t be surprised why I’m sold. Have you guys played with Screencasts for your blog ? Which tool do you use the purpose? Thanks for the link David. I really didn’t know about this built-in feature of Snow Leopard. I guessed the title of that article.